There are several types of entrance examinations; to name a few, some are designed for the purpose of gaining admissions into engineering or management programs, some others are meant as a qualification for a particular post. One such examination is the Teacher Eligibility Test (TET). 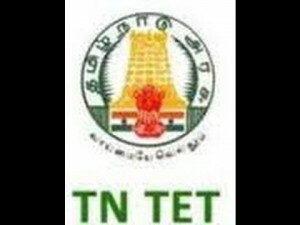 Teaching aspirants are required to qualify for the TET. It is conducted by both Central government and State governments in India. The Eligibility test conducted by State is called State Level Teacher Eligibility Test (STET) and the Eligibility test conducted by the Central Government is called the Central Teacher Eligibility Test (CTET). While the database is maintained by the National Council for Teacher Education (NCTE). 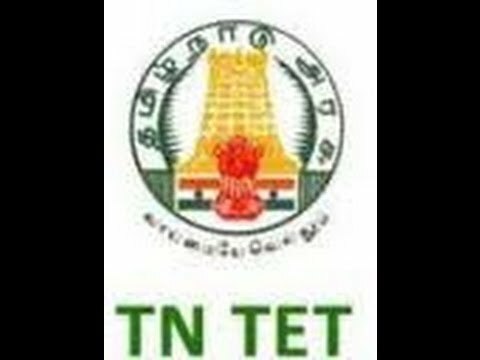 Since the TET is also conducted at the state level each individual State conducts the TET. The TET mainly has 2 papers. Paper I is meant for teachers opting for Class I to Class V and Paper II for Class VI to Class VIII. Both the Papers are Multiple Choice Questions (MCQ) Type the total marks being 150 each with the first 3 papers being common such as 1. Child Development and Pedagogy, 2. Language – I, and 3. Language – II. But are main focus is on Paper II. Paper II assess its applicants on 4 broad areas, namely 1. Child Development and Pedagogy, 2. 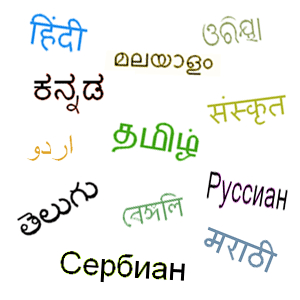 Language – I, 3. Language – II, 4. Mathematics and Science or Social Sciences. The forth area is further divided in to 3 categories based on the specialisation of the applicant such as 1. Mathematics and Science, 2. Social Studies and Social Science or 3. either one. The first 3 papers have 30 questions with 30 marks each. While the forth paper has 60 questions of 60 marks each. Like Paper I the first 3 areas comprise of 30 questions and 30 marks each. With the exams round the corner, most students have a tendency to look for 6 tips to crack the TET - Paper II exam, that can help them to perform well. Based on these areas there are tips that can assist students in their exam preparation. The questions comprise of educational psychology topics of teaching and learning. That are relevant to the age group of 11-14 years. The focus will be on understanding the characteristics, needs and the psychology of diverse learners, interaction with learners and the attributes and qualities of a good facilitator of learning. Here the focus will be on the proficiency related to the medium of instruction, as chosen from the prescribed options in the application form. A thorough understanding and fluency in the chosen subject is essential. The best way to prepare for this paper is to expose yourself to the language. By practicing the 4 core skills namely reading, writing, listening and speaking. Unlike the Language I section of Paper I here the language other than Language I will be assessed. The person may choose any one language from among the available options and as in the specified list in the application form and attempt questions in the one indicated by the candidate in the application form by the applicant itself. The Test items in Language II will also focus on the fluency in the elements of language, communication and comprehension abilities. So make sure you converse with someone who is fluent in the chosen language and use all the senses to improve your language skills. These sections will focus on the understanding of concepts, problem solving abilities and pedagogical understanding of these subjects. The test items of Mathematics and Science will be of 30 marks each. The test items shall be evenly distributed over different divisions of the syllabus of that subject as prescribed for classes VI – VIII by the appropriate government. Therefore you need to have a strong mathematics base and a clear understanding of the concepts, so practice is essential. If you need to, join classes as this will help you to clear all your doubts and will ensure that you practice on a regular basis. 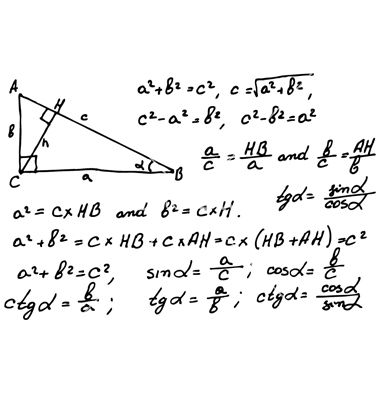 To practice it is preferable to solve previous years questions papers and also practice solved examples. Make sure you eat a balanced diet, get adequate sleep and exercise regularly if you wish to boost your performance when you are preparing for the examination. The questions in the tests for Paper II will be based on the topics of the prescribed syllabus of the State for classes VI – VIII but their difficulty standard as well as linkages could be up to the senior secondary stage 8. The question paper shall be bilingual – (i) in language(s) as decided by the appropriate Government; and (ii) English language. By following these simple tips you are bound to perform well and secure good grades. But if you are looking for tips to improve your memory, maths and language you can visit our website www.careerfutura.com. Well I’ve been looking for these tips for so long. I’m glad I found them finally! I’m glad you found what you were looking for. If you have any queries you can post them and I will get back to you. All the Best! Me too, thanks a lot! I’m glad that these pointers were of help to you. So if you have any queries you can always post them and I will get back at you. All the Best!